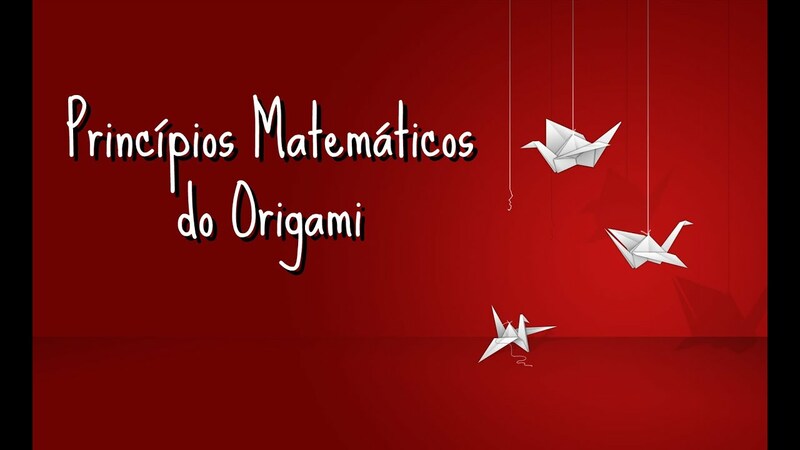 learn how to fold an origami swan with this easy step by step photo tutorial. this origami swan makes a great wedding decoration or chopstick holder. 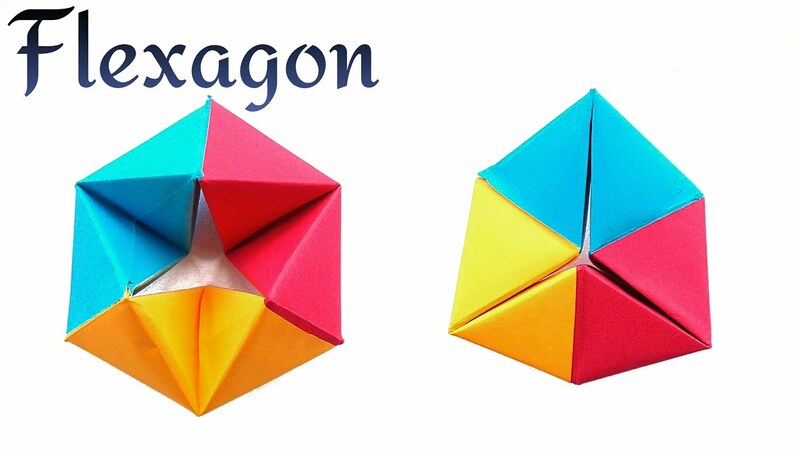 we’ve always wanted to build origami shapes, but it looked too hard to learn. 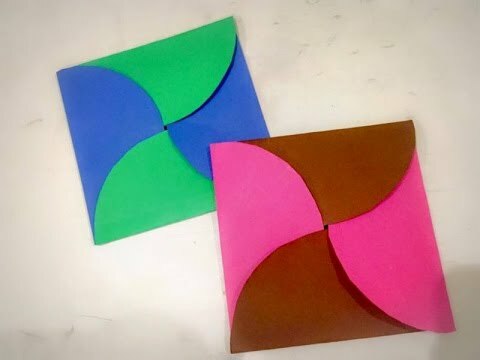 turns out we were wrong, we found these awesome origami tutorials that would allow.